Learn about Xero payroll software - a global accounting software option for small-medium businesses. Includes info on pricing, reviews, and FAQs. Xero is a global payroll software provider for small-medium size businesses in a wide range of industries. Xero is headquartered in New Zealand and has offices in the US, UK, Australia, and Singapore. Pros: Integrations with other software. An unlimited number of users. Cons: Can be difficult for new users. Bottomline: Xero is an advanced payroll platform that works well in companies of any size. What is Xero's price range? Xero pricing ranges from $9.00 to $60.00 per month depending on the number of employees you have. 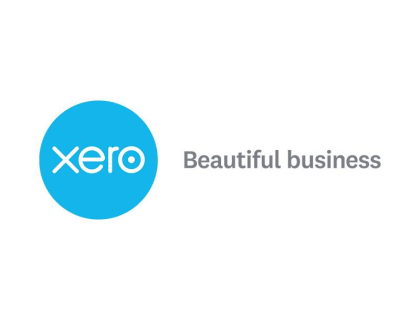 Xero accounting software is a cloud-based solution for small to medium-sized businesses. Capabilities include sending invoices and quotes, entering bills, and reconciling bank accounts. 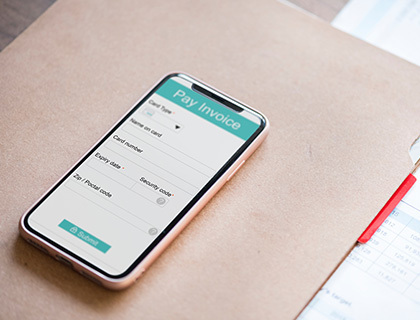 Payroll processing is only included in the Standard and Premium packages but all plans incorporate a set range of features such as drafting performance reports and budgets, connecting to bank accounts, secure SSL encryption, and integration with more than 700 apps. What is the best CRM for Xero? Xero integrates with a wide range of CRM systems and apps and is compatible with iPhone and Android. On Xero's webpage, hover over Features and Tools and select Xero Marketplace on the drop-down menu for a complete list of third-party integrations. Under Resources you'll find a range of Xero training courses and accounting guides. While Freshbooks is a slightly more popular option for small businesses, Xero bookkeeping is more robust and preferred by larger accounting teams. Freshbooks' pricing ranges from $15.00 to $50.00 per month for up to 500 clients. Both providers offer similar features and multiple app integrations. What are the advantages of Xero vs Quickbooks? Quickbooks dominates the scene when it comes to online accounting software, but Xero is fast becoming a top competitor. Both payroll platforms have great functionality and features. Quickbooks' pricing starts at $10.00 per month for freelancers and goes up to $60 per month for the Plus program. Add-ons like enhanced payroll and full-service payroll incur additional monthly charges, while Xero add ons are free. Where do I find the Xero software login page? Go to xero.com and click login in the top right corner of the page. How do I get in touch with Xero support? On Xero's webpage, hover over Resources and select "Support at Xero Central" on the drop-down menu, and you'll be directed to the Xero knowledge base. You can also chat with a Xero customer service representative 24/7. Are there any Xero alternatives? I have used Xero in my small business for a couple of years and cannot recommend it more. It s**ts all over MYOB, in my humble opinion! Edit: fairly easy to do super and BAS yourself in xero as well. I wanted to upgrade to Quickbooks online (to get some better integration with credit cards and banking) but they couldn't even convert their own file from the desktop version...their support was absolutely non-existent, and it was a hassle. I eventually called Quickbooks sales and said if they could convert it to online, i would be a customer. No chance they were able to. Xero converted the very same file without a problem and the support actually exists, so i recommend Xero. so far, I'm happy. Edit: if you call Xero and tell them you are deciding between them and another product, they will drop the price down from $30/month for the first 6 months to get you going. We use Xero. I love the reconciliations are so easy with the linked bank feeds. 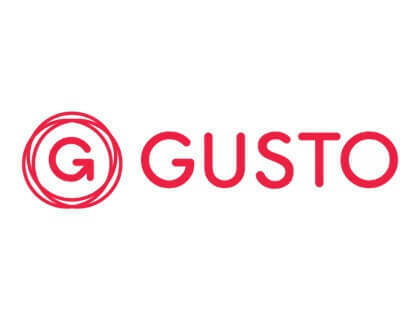 We also have ours integrated with our Stripe account so we can accept payments in the same service that we use for our online payments from our apps. Our accountant has also been trained in Xero, and I like that she can log in to our system at any time to check the business progress and make end of financial year journal changes etc. It is pricey, yes, but at the end of the day, it has all the features and functionality that we need.